The world has made significant progress on four of the five leading causes of maternal mortality. But unsafe abortion—the only fully preventable cause—has been largely forgotten. When a woman or girl is determined to end her pregnancy she will do so, regardless of the safety and legality of the procedure. 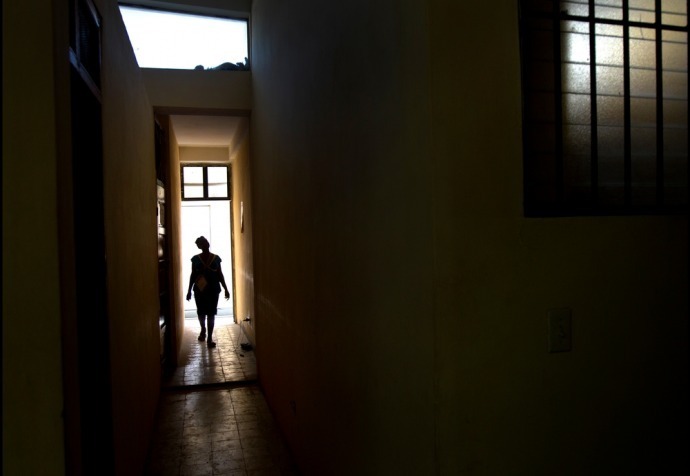 Where safe abortion care is not available, she will risk her life with an unsafe abortion, often because continuing the pregnancy is unbearable. Meanwhile, the scale of post-abortion complications is enormous, with an estimated seven million women and girls are admitted to hospital every year. Some will be permanently disabled, and some will never be able to carry a child again. Yet we will never know the full extent, because there are many women and girls who dare not, or cannot, access care.